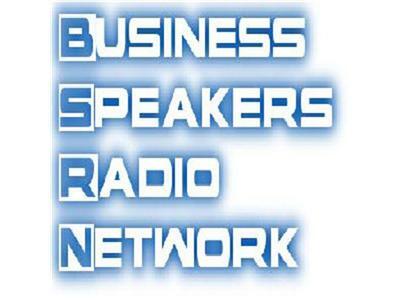 Professional Speakers Radio- Author Special! Tonight we'll be chatting with several authors about their most recent projects including Kytka Hilmar-Jezek about her book called 'Book Power, A Platform for Writing, Branding, Positioning, and Publishing," a step-by-step guide to getting your book successfully finished and on the market right away. We'll also be speaking with Dennis Francis, noted graphic artist behind a variety of famous titles at DC and Marvel who has launched a new series of graphic novels bringing back the legendary character Street Wolf, and the cathartic work the stories have had in exposing the real-life horrors of modern crime and serial abuse through characters of fantasy.